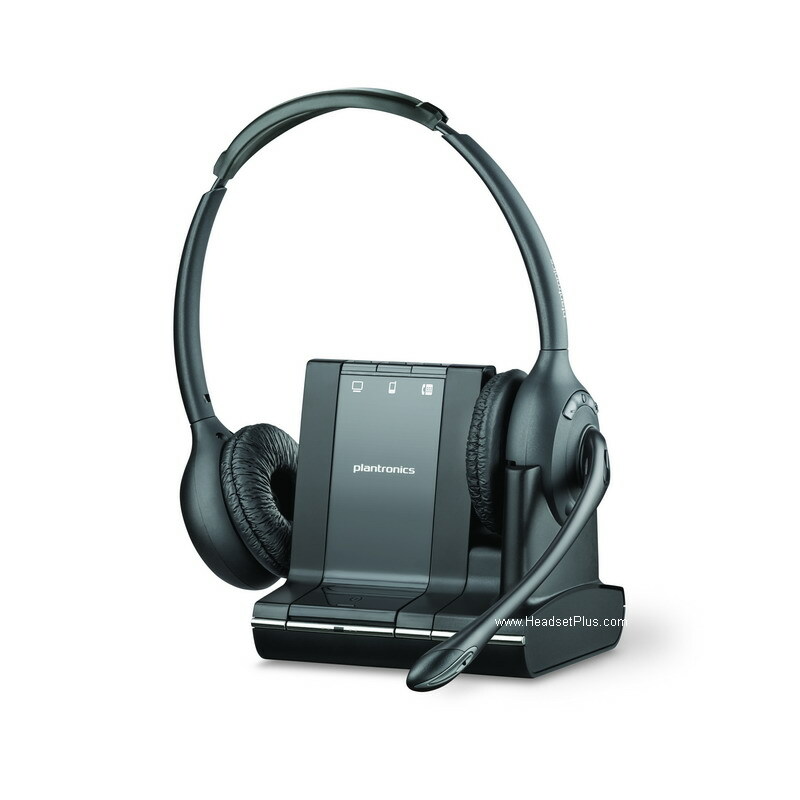 The newest of all the Skype for Business headset is the Plantronics Savi 8210-M. 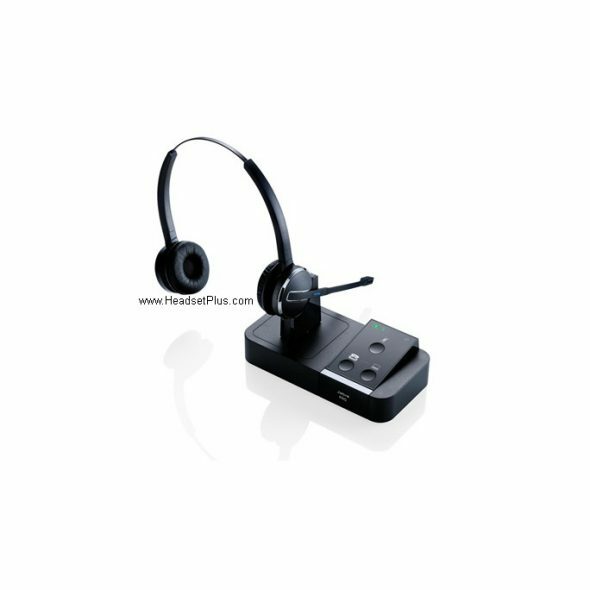 The beauty of this headset is that it’s a wireless headset you can use with Skype for Business, desk phone, and your mobile phone (3 devices). 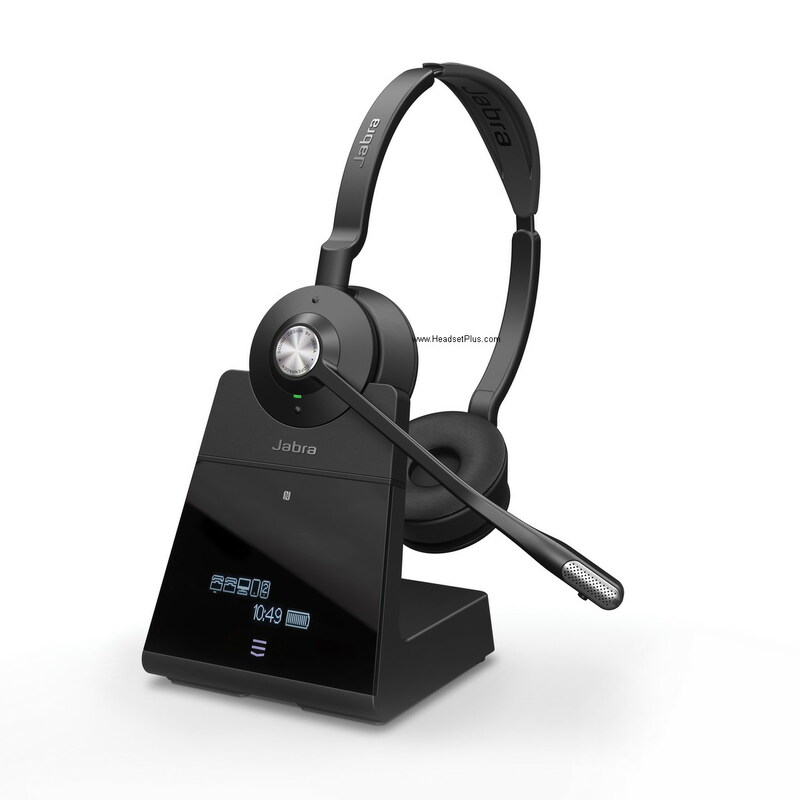 If you have an office phone and Skype, you can switch between the landline phone, cell phone and your MS Skype softphone without switching headsets. 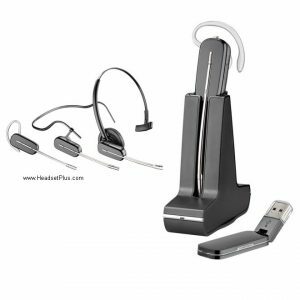 It has active noise canceling in the speakers as well as the microphone, so it blocks out background sound for you and your customer. 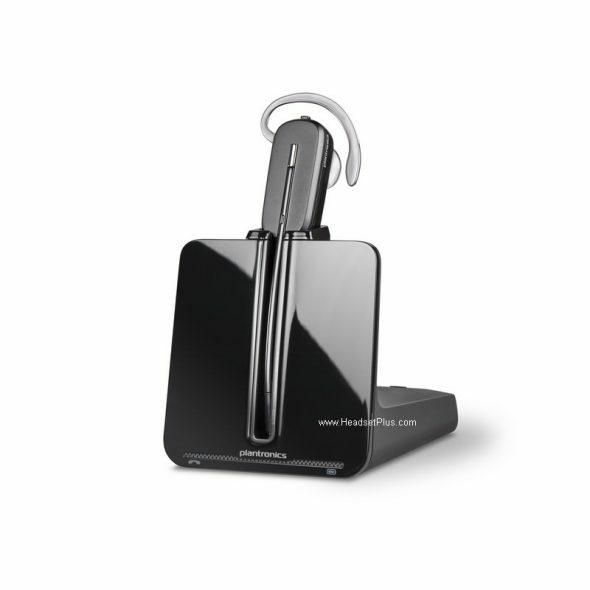 When fully charged, it has 13 hours of battery time. 50+ hours of standby time. So you never run out of battery in a normal day of work. 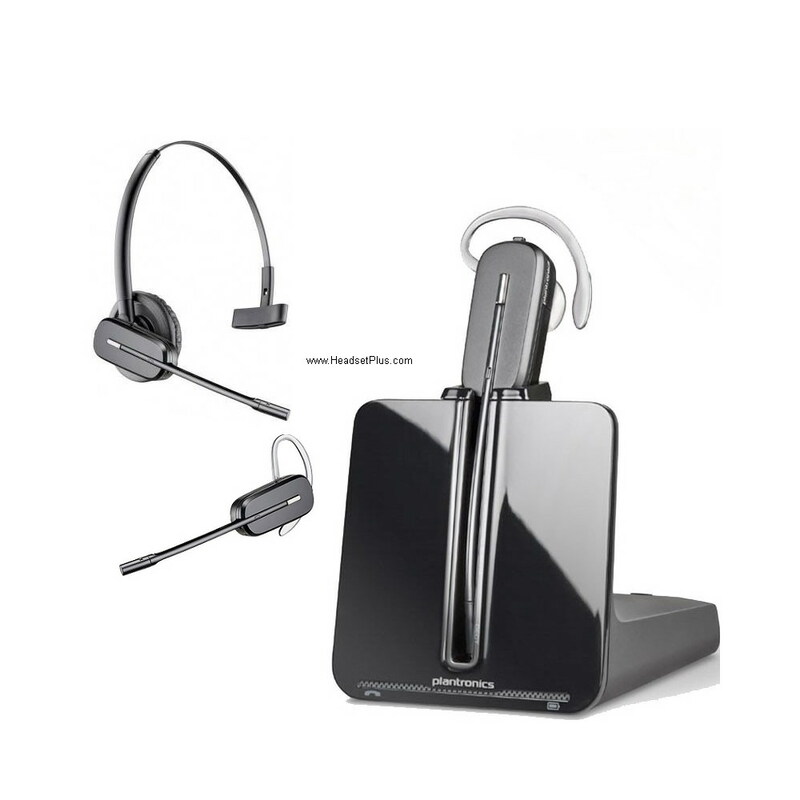 There are two versions, mono Plantronics Savi 8210-M and the binaural Plantronics Savi 8220-M. 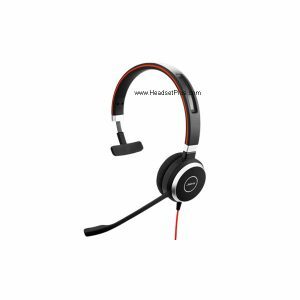 The Saiv 8220-M is a stereo wireless headset that cover both ears for extremely busy and noisy office or call center, it can also be used as a high quality stereo headphone for music as it has hi-fi quality speakers. 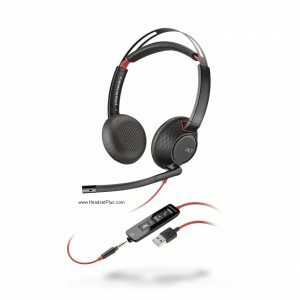 Both of Plantronics Savi 8200 series headsets comes complete with USB cable, AC adapter and base for charging. 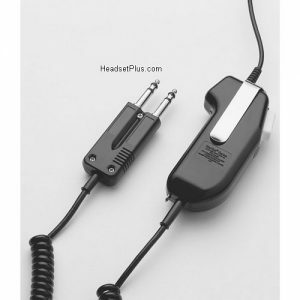 Nothing else is needed for your deskphone or cell phone. 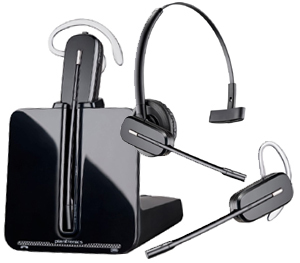 These some of staff picked headsets specifically for Microsoft for Business. There are of course many others. You can see the entire line of Skype for Business Headsets Here You will not go wrong and be very happy with the ones we have recommended on this page. 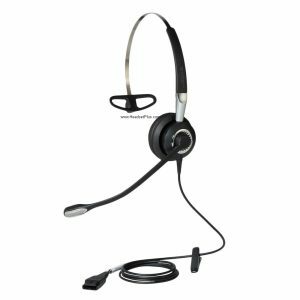 If you have further questions regarding these headsets, call HeadsetPlus.com at 877-999-3838, our headset specialist will answer any questions you may have. 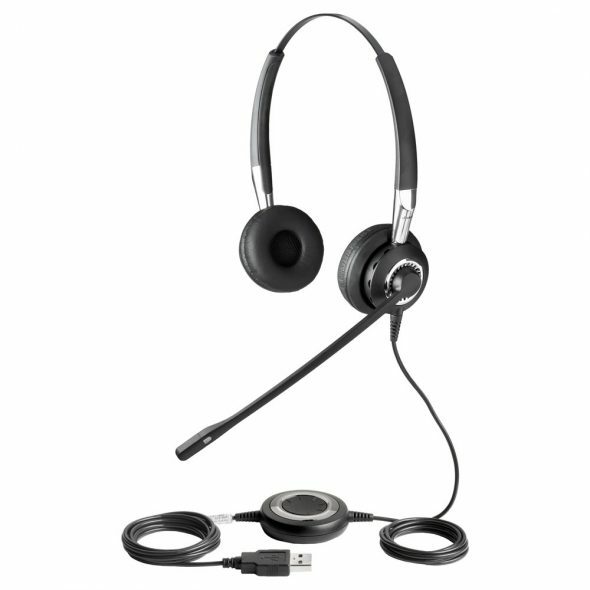 Headsets nowadays do way more than just using them for your desk phone. 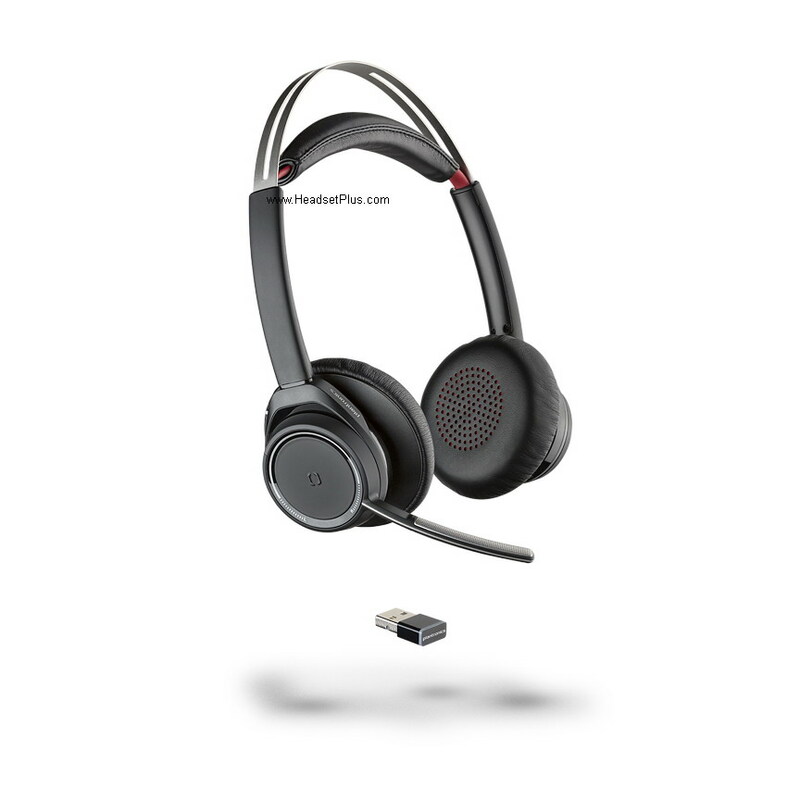 We have headphones that can now be connected to 5 devices at the SAME TIME. 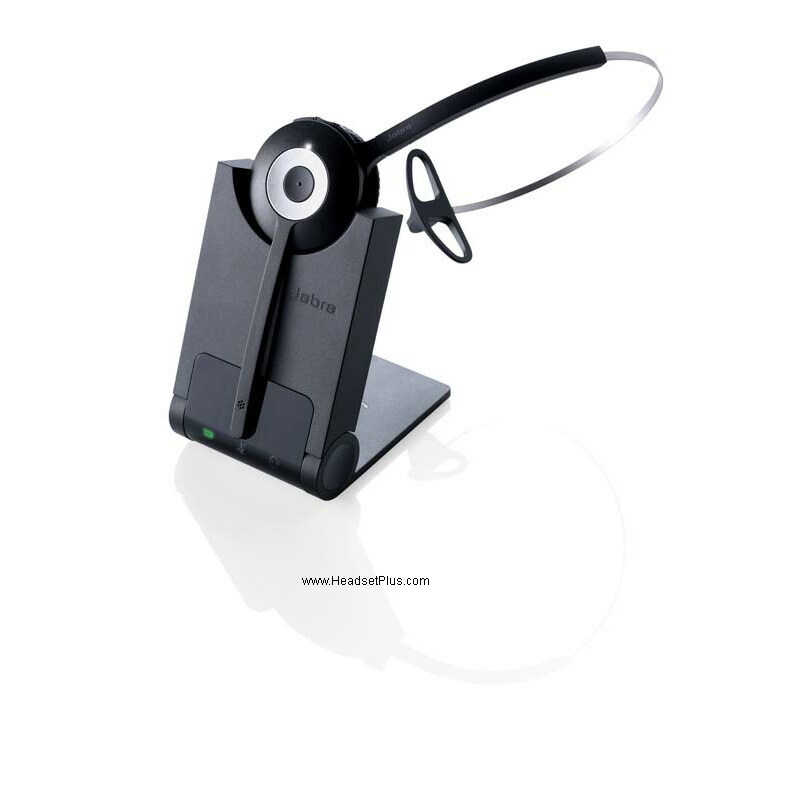 I’m talking desk phone + computer + cellphone. Pretty crazy stuff now. 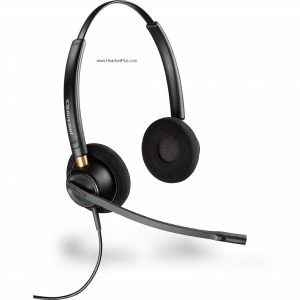 Anyway, here is a small list of some very nice headsets that will enable you to listen to music while you work. 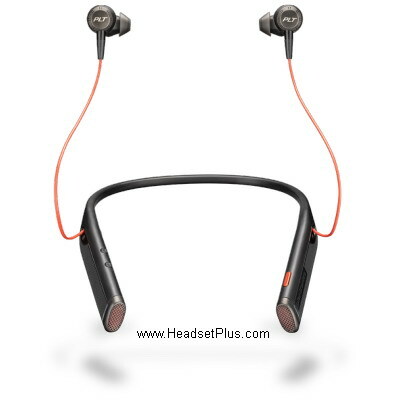 The Plantronics Savi 8220 is the newest wireless headset on the market. This is the upgraded version of the already fabulous Plantronics Savi 700 series. The main difference between the old and new is the active noise canceling in the headset. 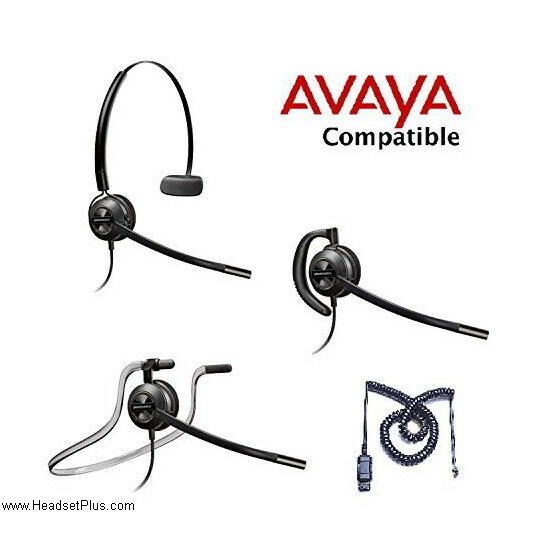 That’s right, on top of all the same features of the old Savi, you will get more range, talk time, and active noise canceling for those loud environments. 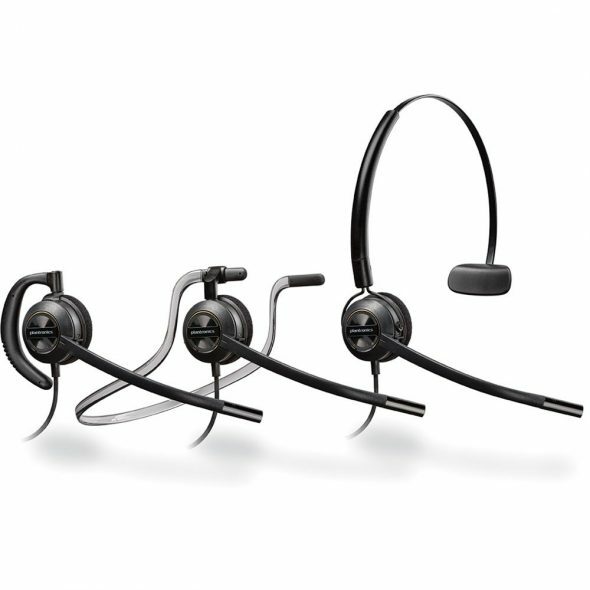 Because of the triple connectivity, you can enjoy streaming music to your headset when you’re not on a call. 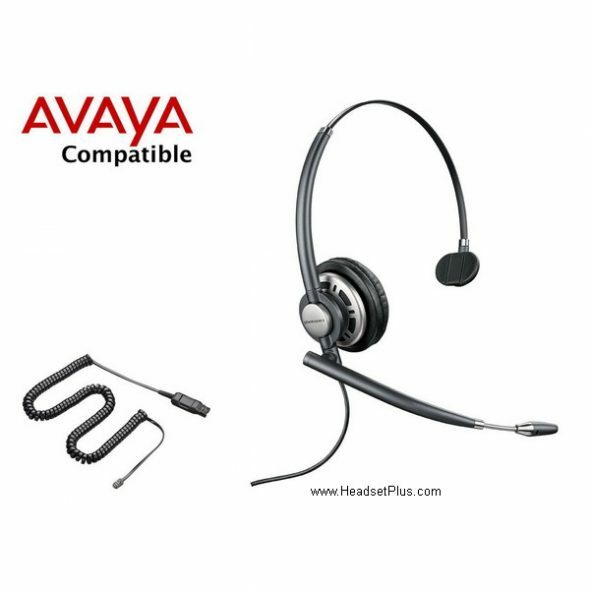 This is an excellent choice for a desk phone computer combo. 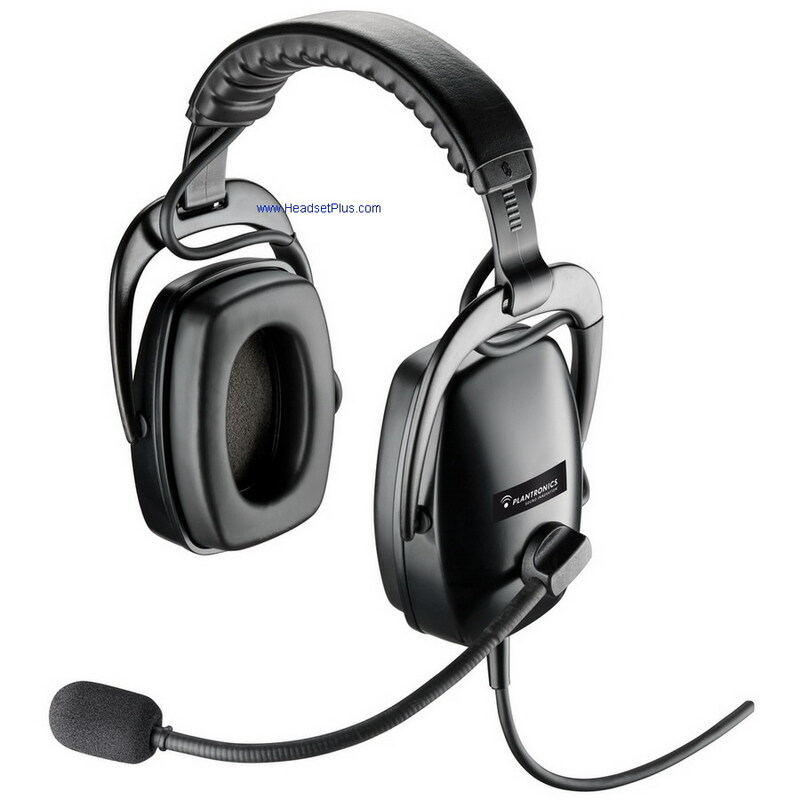 590ft line of sight range, 13 hours of talk time you can’t go wrong. 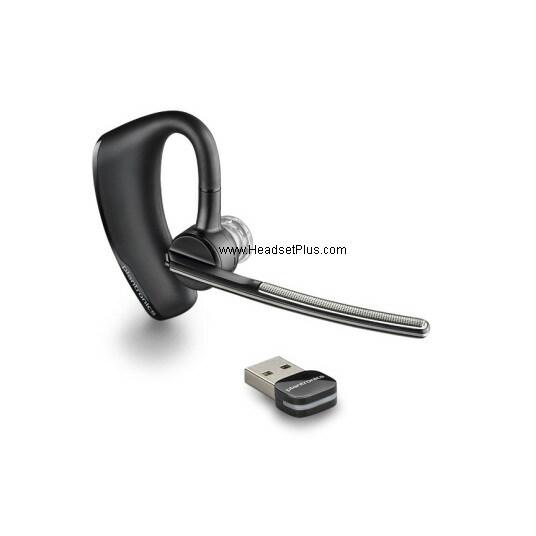 Comes with a 1 year manufacturers warranty, click here to buy now. The Voyager 8200 is one of the newest wireless headsets on the market. 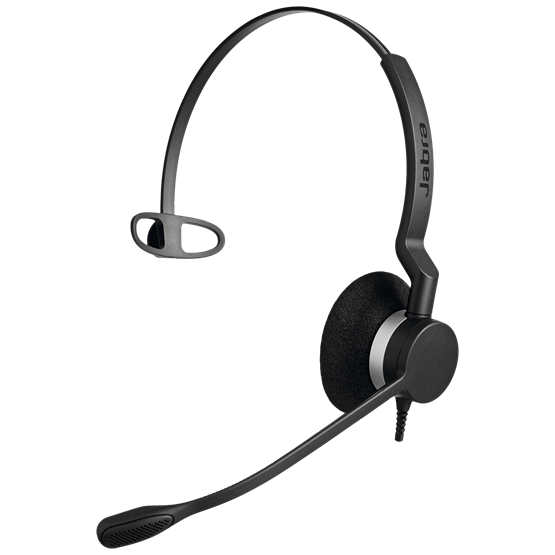 Even though this headset wasn’t designed for use with desk phones, we can still make it work. 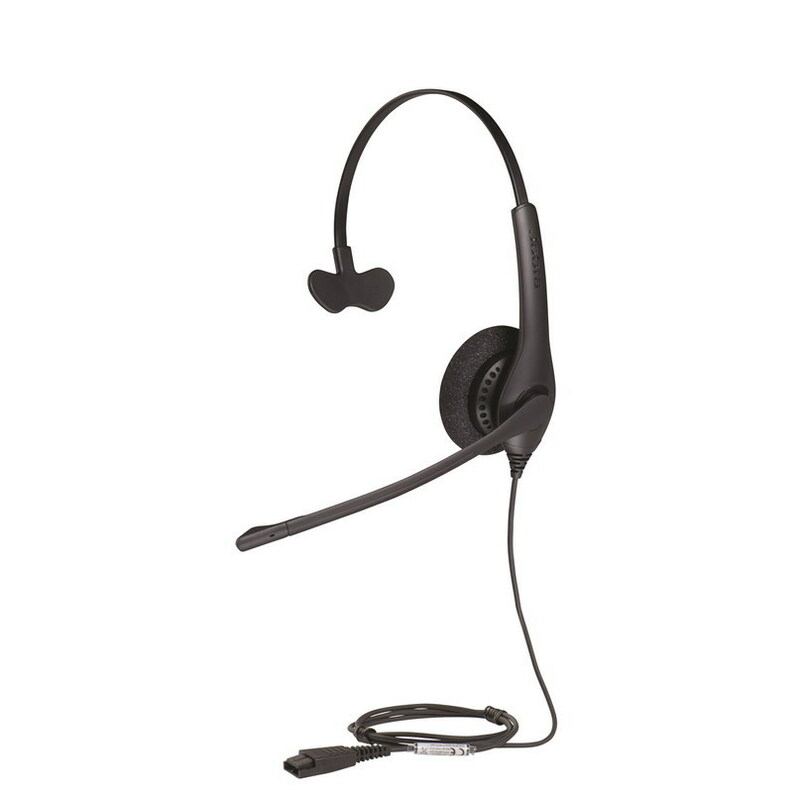 An interesting feature of this headset is the noticeable lack of a boom microphone. 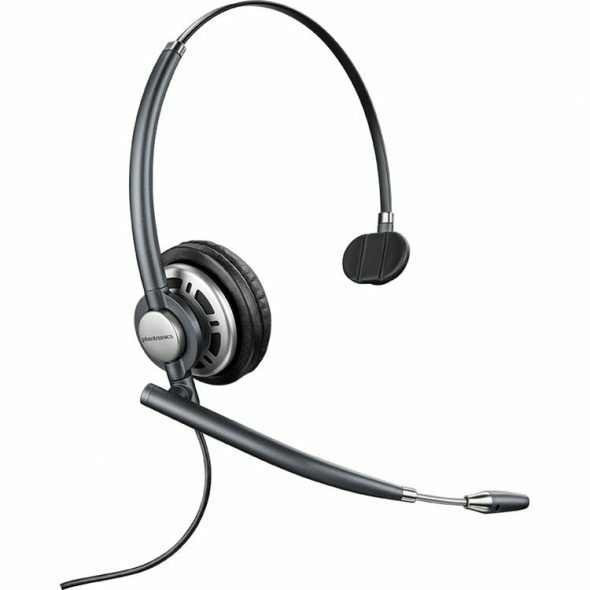 But don’t worry, your customers will still be able to hear you with the dual-paired (4 total) omni-directional microphones. 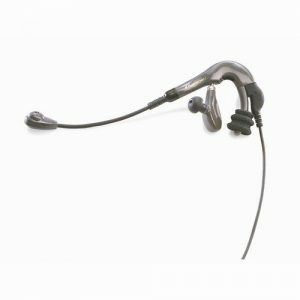 This powerful headset has active noise canceling earphones and a great noise canceling microphones. 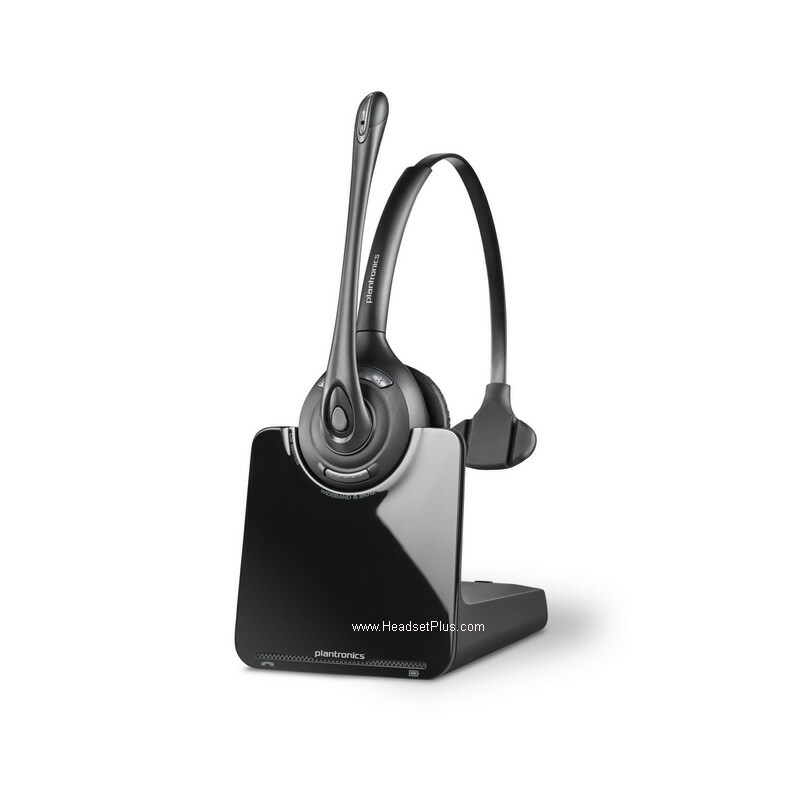 You will get about 100ft of wireless range from a deskphone or computer. 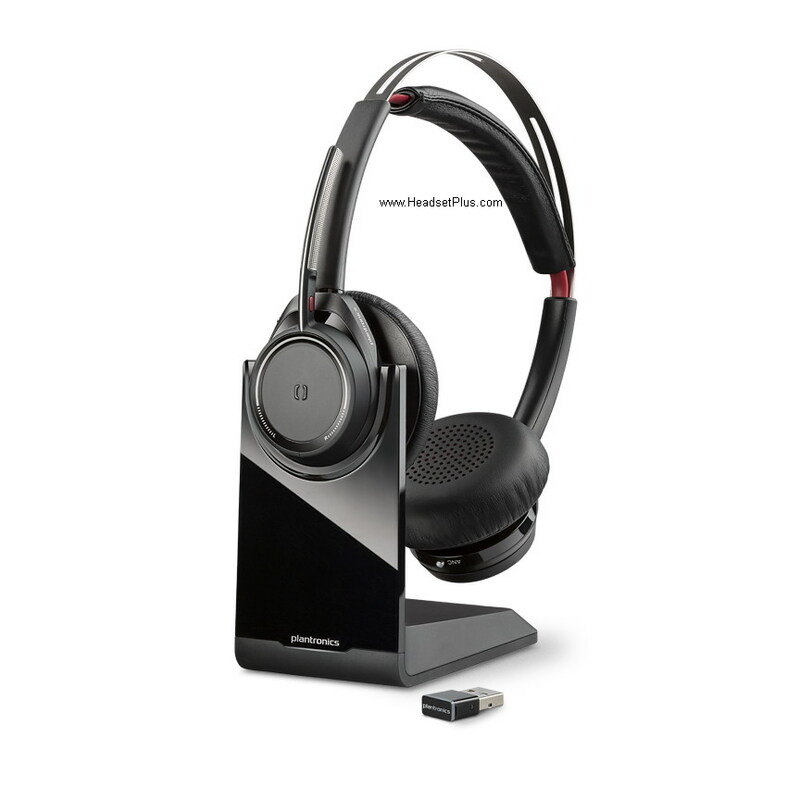 the 8200 has about 24hours of music/movie streaming. 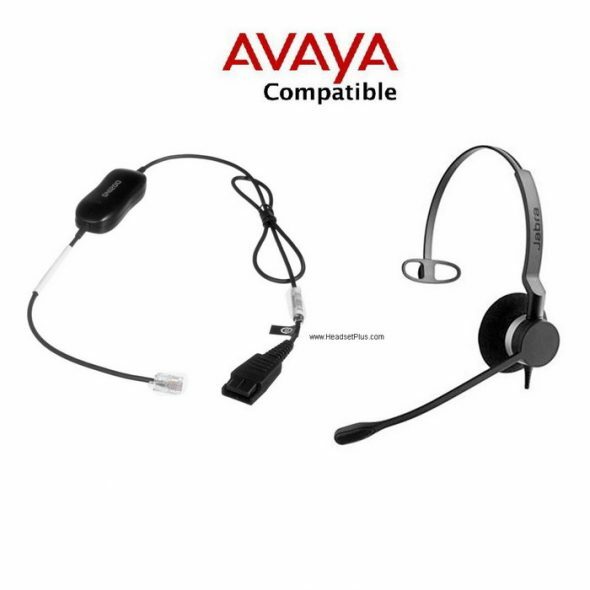 To use this headset with a desk phone, you will need an adapter. 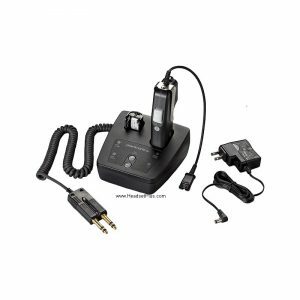 This will enable you to use this with your deskphone, computer, and cell phone. Pretty awesome huh? 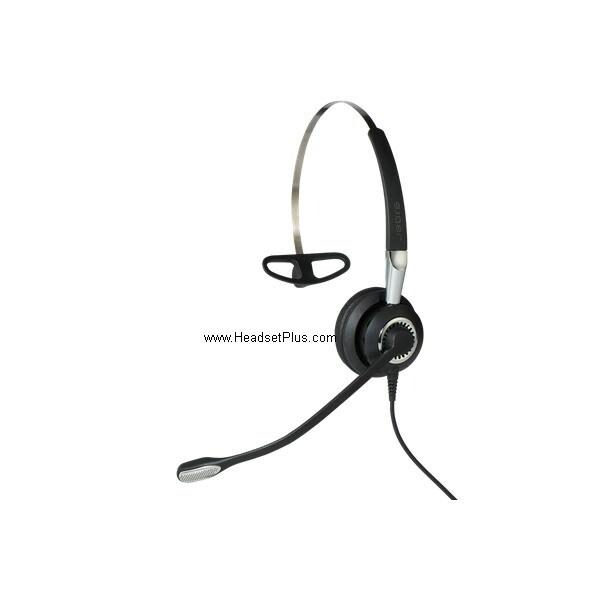 Comes with a 1 year manufacturers warranty, click here to buy now. If you’re looking to save a little money but still be able to stream music to your head phones, this would be a decent choice. 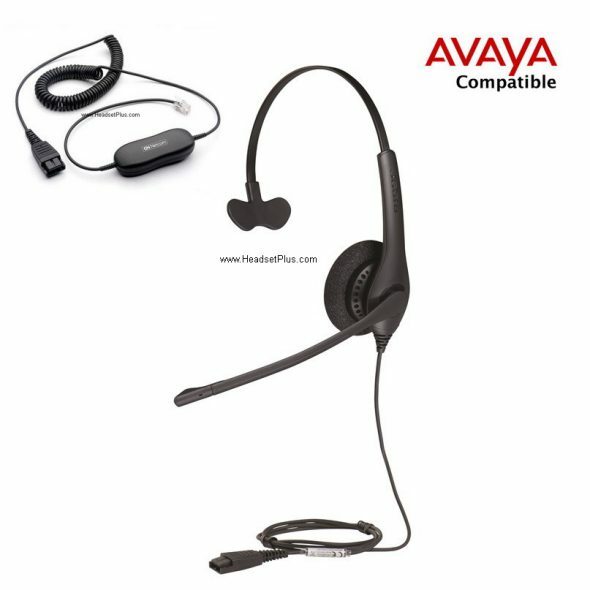 You will have triple connectivity, desk phone, computer, cell phone, but music quality won’t be as nice as the new Savi or the Voyager 8200. 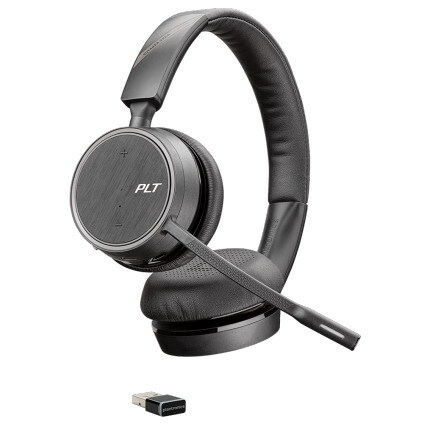 Another thing this headset lacks is the active noise canceling. 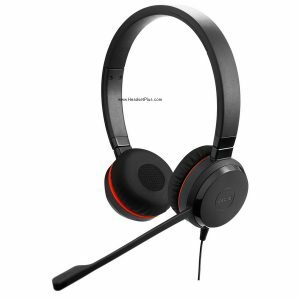 This is still a great headset, but I’d recommend paying a little more and getting the Savi 8220. 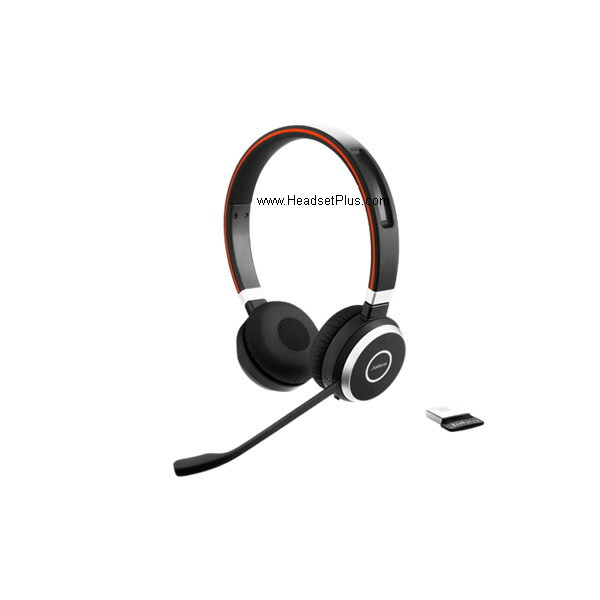 Comes with a 1 year manufacturers warranty, click here to buy now. 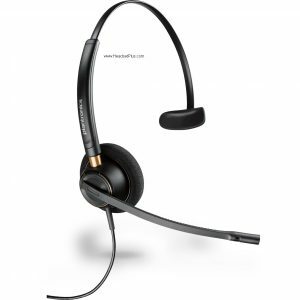 This is my favorite headset. 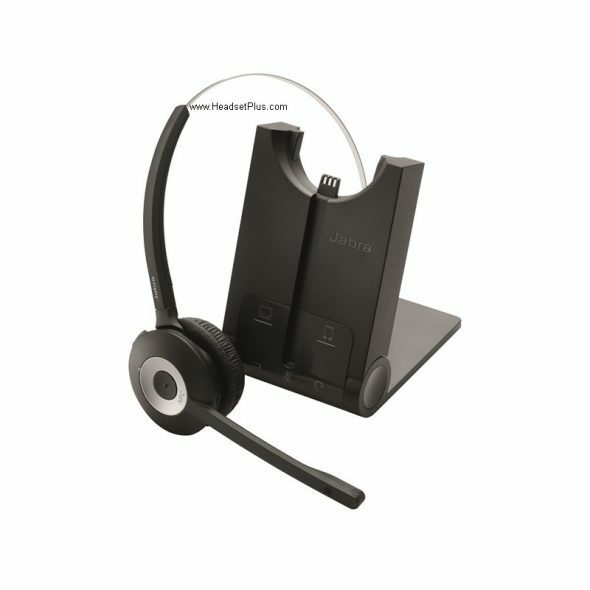 I currently use the Jabra Engage 65 Stereo. 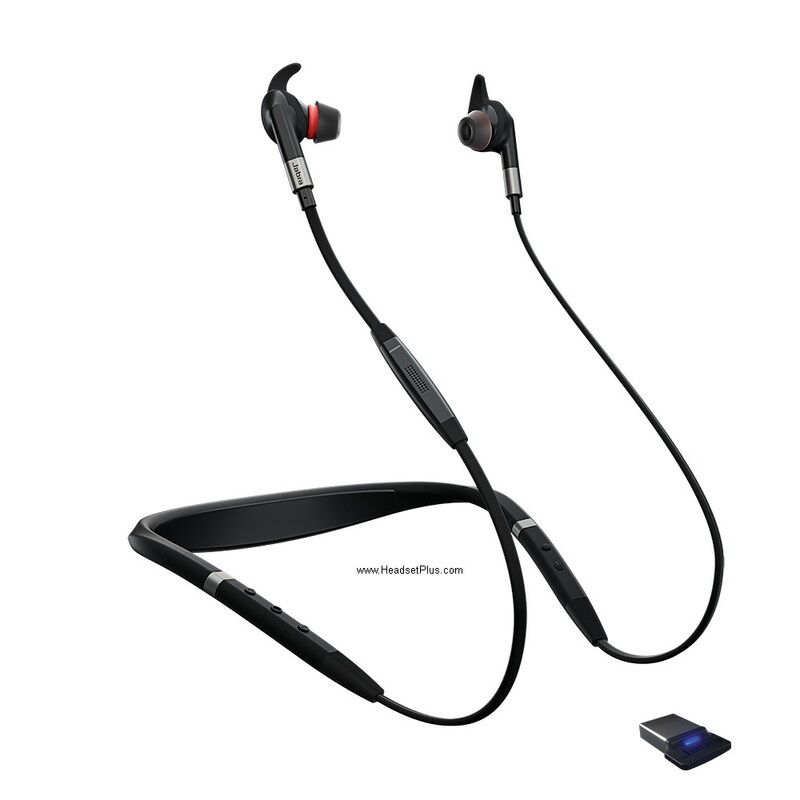 Think of the Engage 75 as the big brother of the 65. 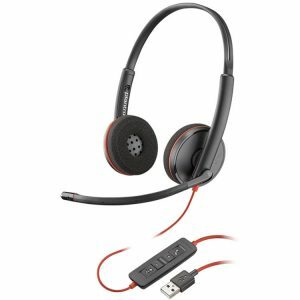 This headset is absolutely beastly. 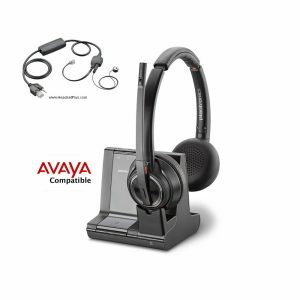 You can connect this monster to 5 devices at the same time. 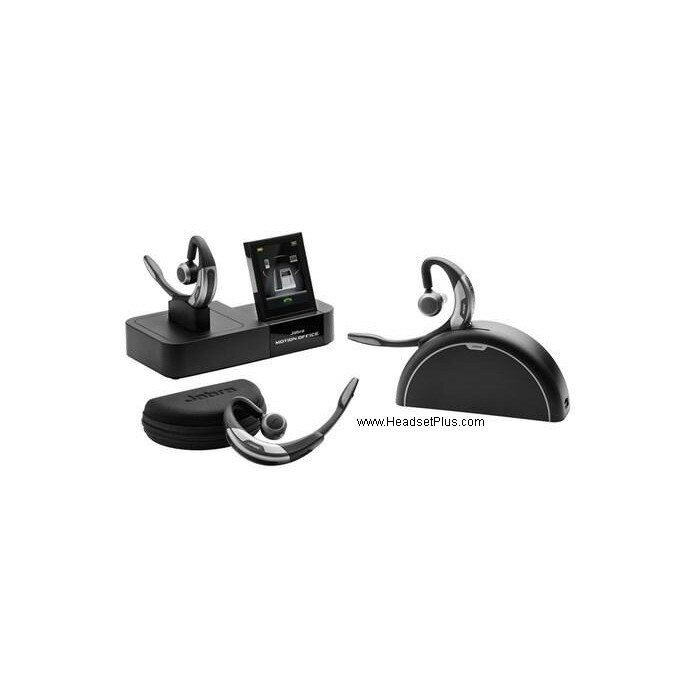 1 desk phone, 2 USB devices, and 2 Bluetooth devices. A bit overkill if you ask me, but hey, it’s better to have more than less. 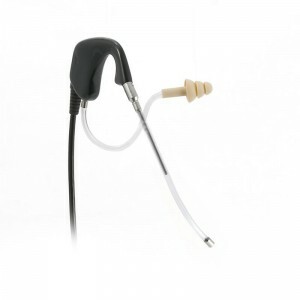 As I type this, I’m listening to some heavy metal, on my Engage series headset. 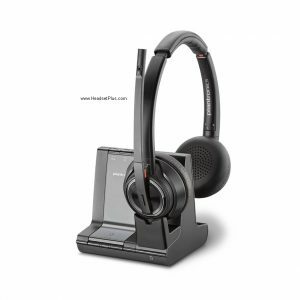 Considering these headsets were not designed for the enjoyment of music, these are damn good quality speakers. 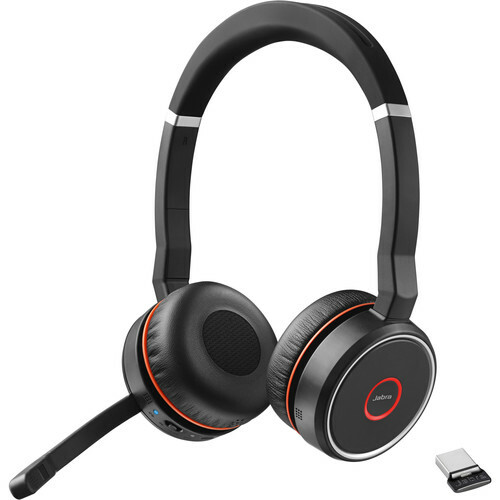 This headset has the best wireless range, talk time, and just overall quality out of all the others that I’ve used before. 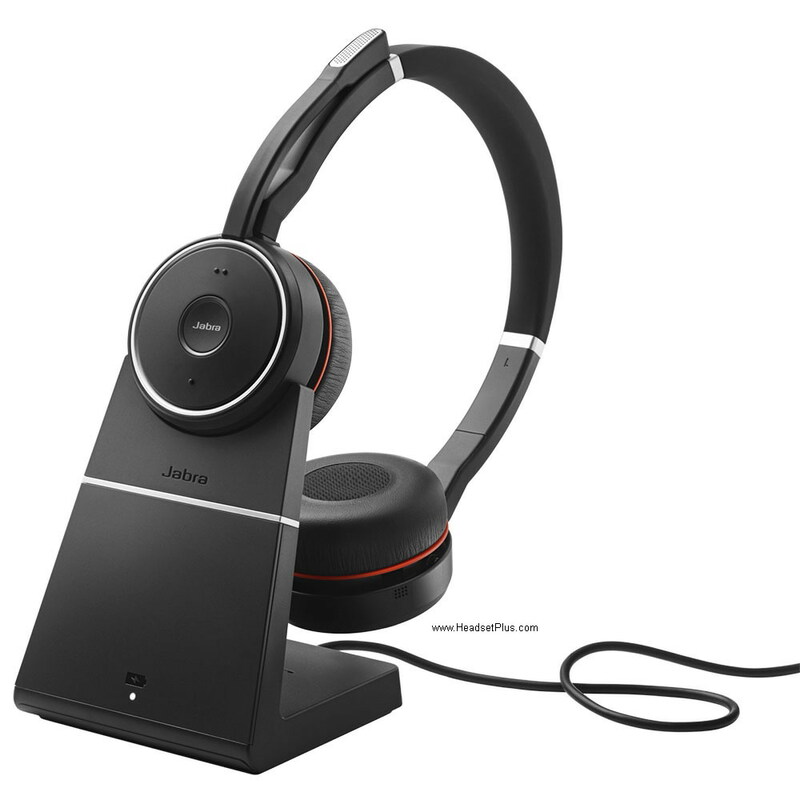 If you want to save some money, you can always go for the Engage 65 Stereo. 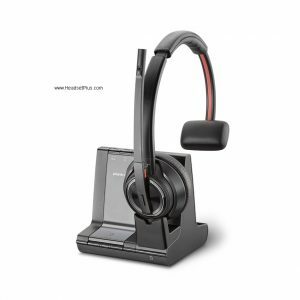 The 65 will only connect to your desk phone and your USB device, but that’s where we stream music from right?. 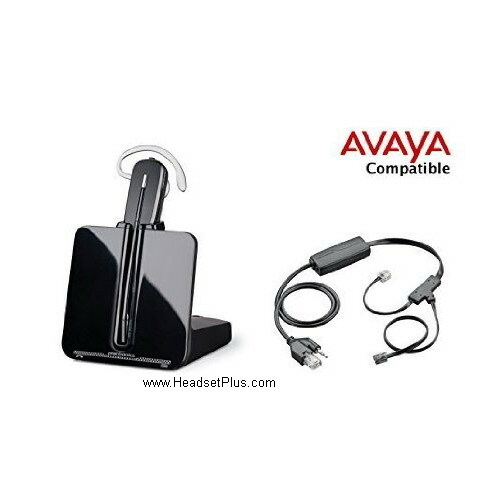 Comes with a 1 year manufacturers warranty, click here to buy now. 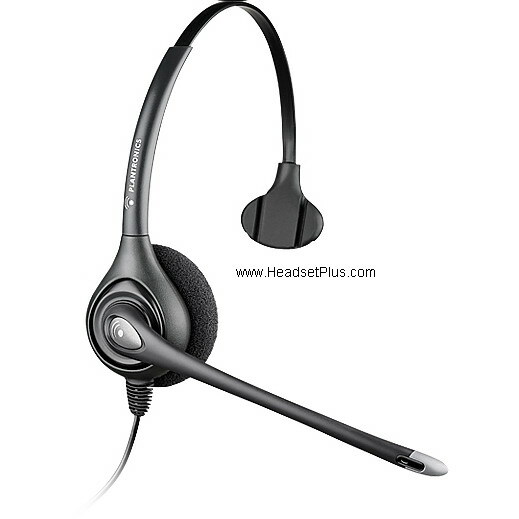 The headsets that connect to desk phones are remote answer capable. 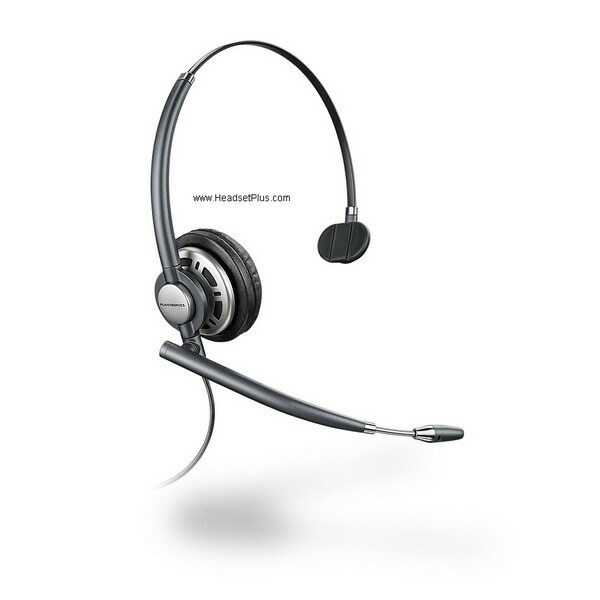 There are tons of solutions out there for every phone. If you’re interested in purchasing one of these items and have questions, feel free to call or email me. This year Apple launched 3 new iPhones , and if you are as excited as I am about this. 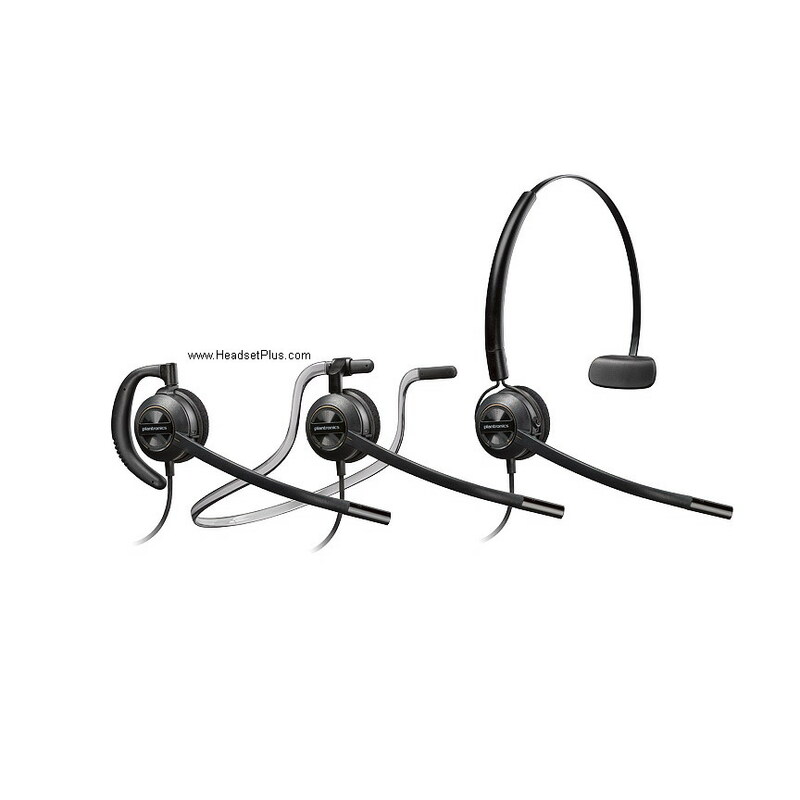 Your next question on mind is “Which headset should I get for my brand new iPhone that would allow me to make it more productive?” For this answer I took the liberty of analyzing a couple of headsets that can help on getting the more of your new iPhone. 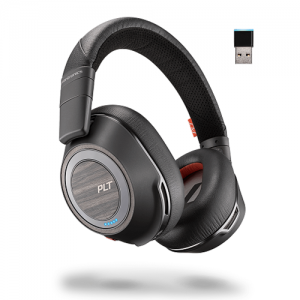 Main brands will be analyzing will be Plantronics and Jabra, two well know names in the industry and dedicated on bringing the best active and passive noise canceling on productivity headsets. 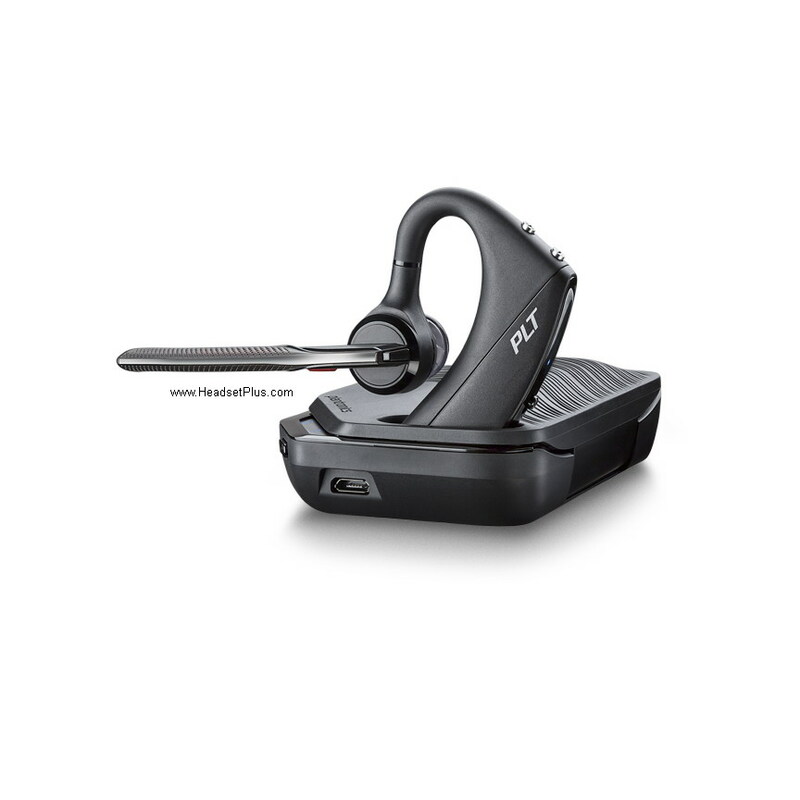 Plantronics has the Voyager 5200 for the “Road Warriors”, people that are always on the move and they need a reliable and ergonomic headset. 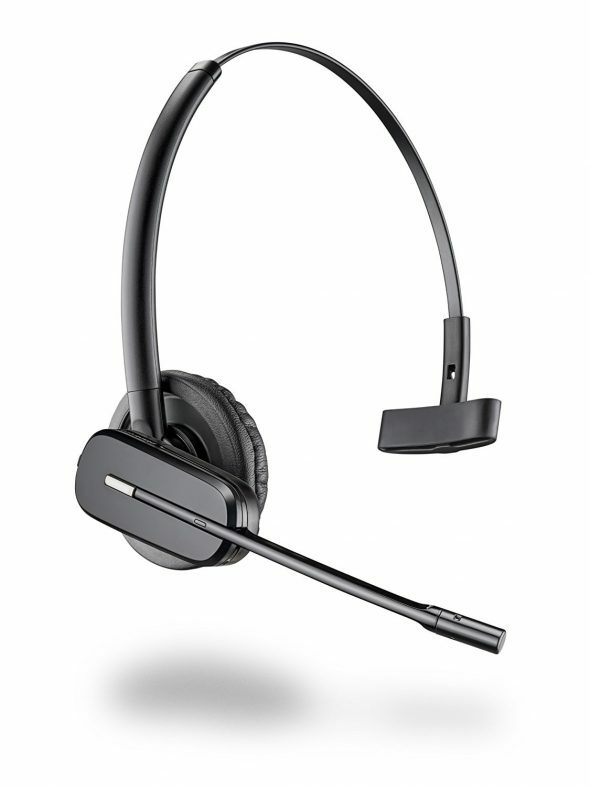 The Voyager 5200 has the WindSmart technology, that as its name says, clears the audio in the microphone in windy days. 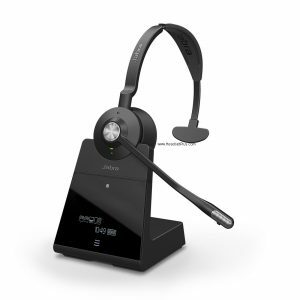 7 hours of talk time is standard, or can get up to 9 days on standby. 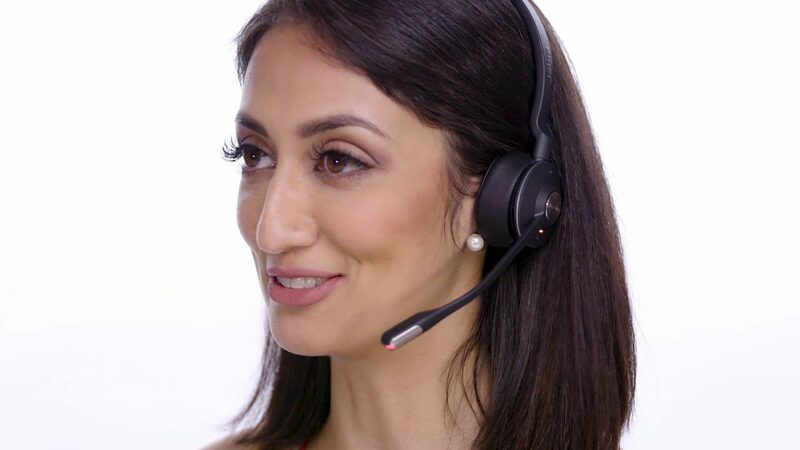 Best of this headset is the “whispered alerts” that gives you Caller ID when a call comes in, you can just say “answer” or “ignore” without taking your cell phone out of your pocket. 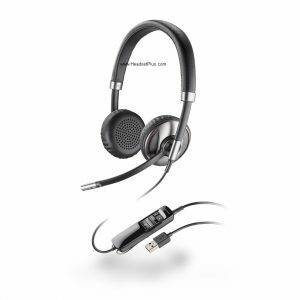 Compatible with any laptop/desktop on Windows/Mac OS. 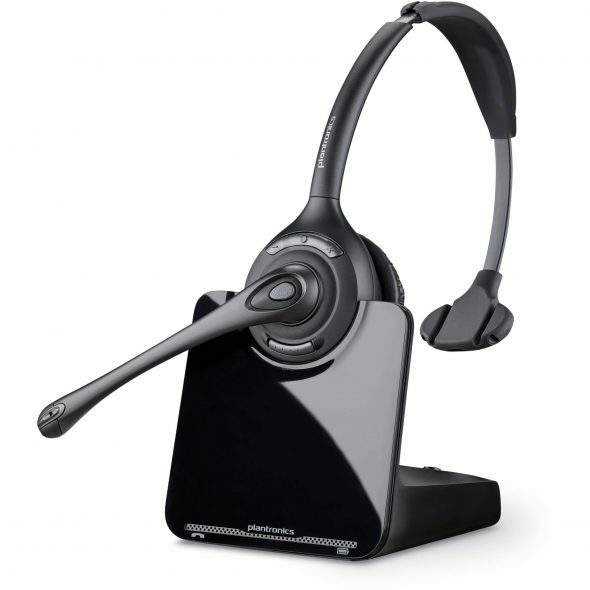 Click HERE for more details on the Voyager 5200.